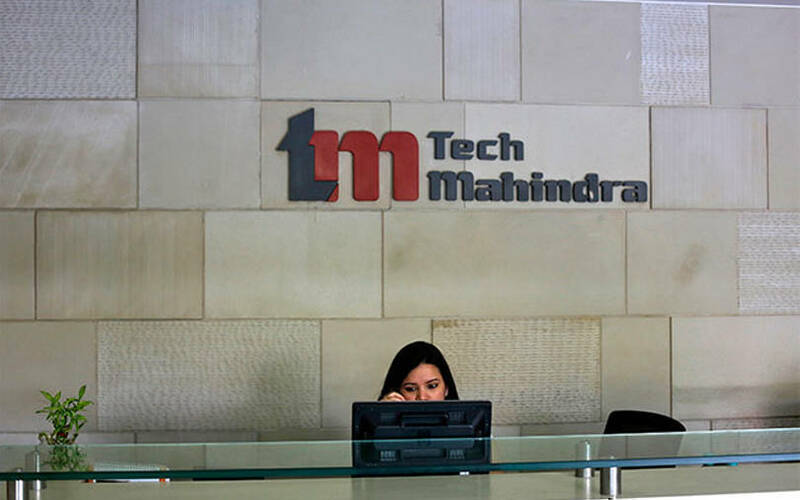 Tech Mahindra Ltd said it has upskilled nearly 70% of its IT workforce in digital and future skills as par of measures of get half its revenue from new technologies. The software services company is investing heavily in reskilling employees in blockchain, cybersecurity, artificial intelligence, robotics and automation as part of its TechMNxt charter, it said in a statement. The company said its partnership with FutureSkills played a big role in the upskill drive. FutureSkills is an initiative by IT industry body Nasscom and ed-tech startup Edcast. “Our partnership with Nasscom has majorly aided this digital transformation journey aimed at reskilling associates in the organization, to make them digital savvy,” said Jagdish Mitra, chief strategy officer and head of growth at Tech Mahindra. Mitra said the company was targeting at least a 50% revenue share from the digital businesses while continuing to aim at the overall annual growth rate of 30%. In a bid to get onto the blockchain bandwagon, Tech Mahindra had launched a Blockchain Centre of Excellence to encourage employees to develop solutions around the ledger technology. It has also collaborated with the University of Berkeley, the University of Suffolk and the University of Sydney to research and implement next-generation technologies.